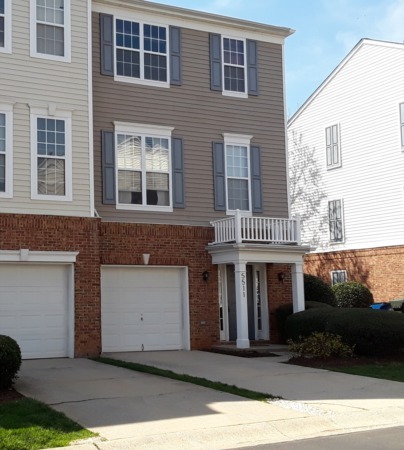 Open House this Sunday in Raleigh from 12:00 to 2:00 pm! Open House this Sunday from 12:00 to 2:00 pm! 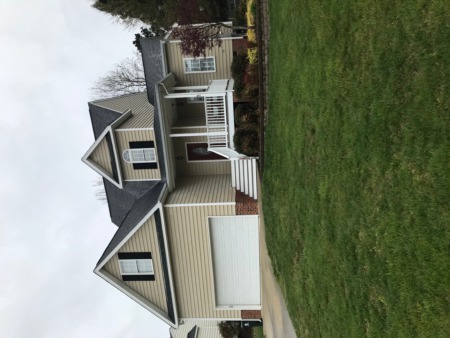 This 4 bedroom/3.5 bath home is a must see with so many additional features such as onsite finished hardwoods, 42" cabinets, wine fridge, pot filler, built in bookcases, gas log fireplace, surround sound, 2 unfinished Bonus Rooms, Screened porch, fenced yard, natural gas fire pit, and extended patio! Priced at only $640,000! 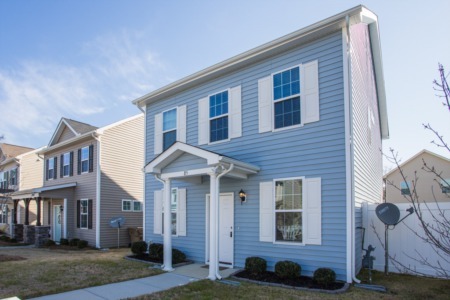 Or call me to view at (919) 578-3128.